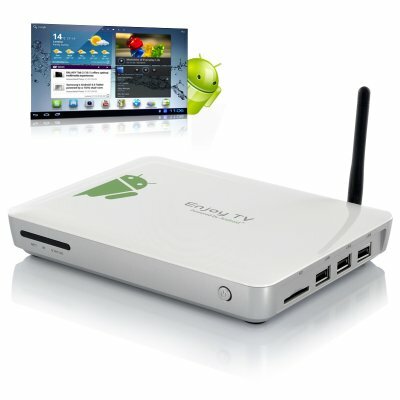 Android SmartTV sticks and Android Media Players are becoming extremely popular these days and dedicated apps are emerging everywhere. To keep things easy, we’ve compiled a list of 10 must have Android apps for your Android SmartTV. Netflix is the world’s leading subscription service for watching TV episodes and movies on your phone, PC and now Android SmartTV. The Netflix Android application delivers the best experience for streaming online movies and series. Vudu gives you instant access to the latest movies and TV shows, straight on your Android TV. Browse, rent and watch directly from VUDU. The bad news is you have to pay for it, even for the free content you can view on your PC. The streaming service from HBO lets you enjoy your favorite HBO shows, movies, comedy specials, sports, documentaries and offers exclusive behind-the-scenes extras and more. HBO GO is free with your HBO subscription. Watch shows such as Game of Thrones, Boardwalk Empire and Enlightened, whenever you want from the comfort of your living room. Keep up with your favorite YouTube channels and access the world’s videos anywhere with the official YouTube app for Android. Everything you could do on your pc, do it now with your TV! Pandora is free and personalized radio App that plays music and comedy you love. Just start with the name of one of your favorite artists, songs, comedians, or composers and Pandora will create a custom station that plays similar tracks. Pandora features hundreds of music and comedy genre stations ranging from Dubstep to Smooth Jazz to Power Workout. Access a reliable and easy to use live weather forecast anytime through your TV. Now you won’t have to wait for your local news station to give you the day’s forecast. 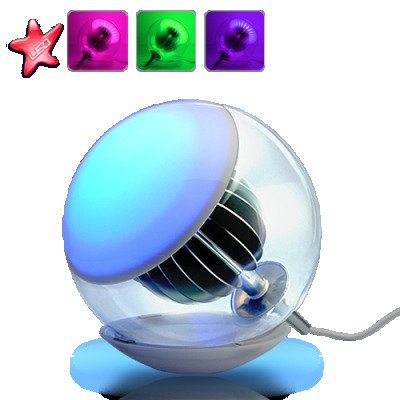 Accu Weather provides live weather information passed of your location. The CNBC Real-Time App for Android gives you free access to real-time stock quotes – before, during and after market hours, directly from both the New York Stock Exchange and NASDAQ Marketplace. Additionally, you will get CNBC breaking news alerts, top news stories & analysis, and access to the latest CNBC business video clips, CEO interviews and market updates via CNBC video-on-demand. The CNBC Real-Time App allows you to create and track your favorite company stocks live, in real-time and interact with a custom CNBC Ticker. Bill Gates wanted to explore other areas as he wasn’t satisfied and wanted to have a breakthrough. Creating appliances that are combined with technology to produce desks that recognize its’ users and match their ergonomic requirements, widespread gesture control and online content that queries itself. Targeting the home market could be the next dream of innovation and investment for Microsoft. World of Electronics has a vast range of products that could be considered futuristic or just simply ‘cool’, which would look correct within the modern home of the future. One of the important things in everyone’s house is the entertainment center as this is the place you will either kick back and chill be yourself or enjoy the company of your friends while you watch a sporting event or a movie. Below is one of World of Electronics recommendations to spice up your TV and entertainment set up and that is one of the many Android TV boxes. 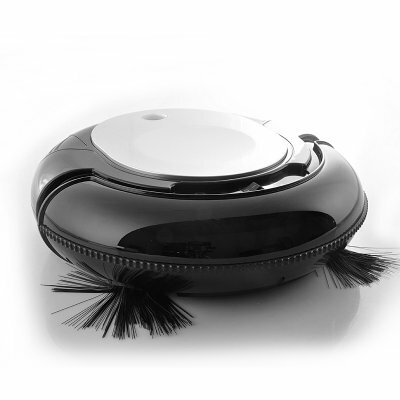 While you’re enjoying your Android TV box you may not have the energy or a good enough woman (Or man – Don’t want to be seen as a sexist) to clean the house. If you are old enough or lucky enough to remember Hanna-Barbera’s ‘The Jetsons’, then you may have been envious because you wanted Rosie, who was the Jetsons’ robotic cleaner to be cleaning your house. Now World of Electronics has a Rosie of its own but in a much smaller form and doesn’t talk back or give advice, but instead vacuums the floor. I believe you need a good breakfast to help you start your day. Trouble is finding the time to prepare the food, cook it and as well get yourself ready for the day. World of Electronics has a toaster than can multi-cook your toast and egg simultaneously while you’re showering.To set the mood for the future home you will need the right environment, which can be mostly controlled with the lighting to help set the mood. By selecting from any color in the spectrum to visibly change an interior design that reflects your personal style. Cook up a quick breakfast with the versatile”Crunchy” mini electric toaster oven. Toast your bread in the oven while frying an egg and some bacon on the built in frying tray. Set the timer and wait for your delicious breakfast to get ready. The “Crunchy” can easily be cleaned with a damp cloth when taking off the frying tray. 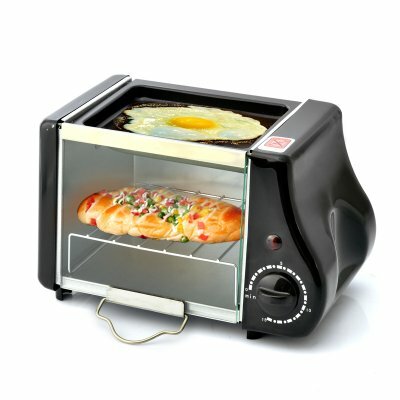 Perfect to cook your bachelor breakfast, this electric toaster oven is your all in one breakfast solution!If you are too busy for dogs or hate cats but love fish then World of Electronics has an interesting accessory that will suit any busy man’s aquarium. 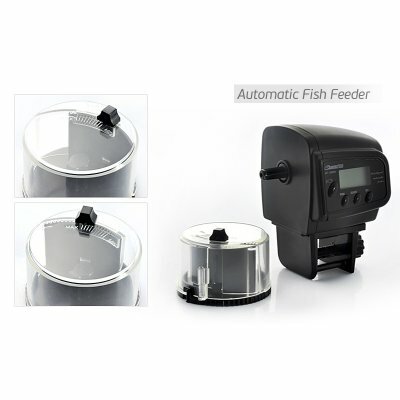 It will assist in the feeding of your fish while you either enjoy your TV box or laughing at the robotic vacuum. One important factor of the home is protection and safety. Your home is your castle and should be guarded like one. Your home houses you and your valuables; everything that you have worked hard for. They say breaking and entering is worse than assault. World of Electronics understands this and has much prevention for this. One of these is a wireless video door phone with dual receivers. You shouldn’t take a short-cut when it comes to being secure, and World of Electronics has the answer with this “Double Vision Guardian”. This Dual Receiver Wireless Home Security Video Door Phone is the superlative secure video door phone receiver that comes with the latest safety and communication innovations. For instance the outdoor camera features an energy efficient CMOS Sensor and a powerful 2.4 Ghz transmitter resulting in wireless crystal clear video data. 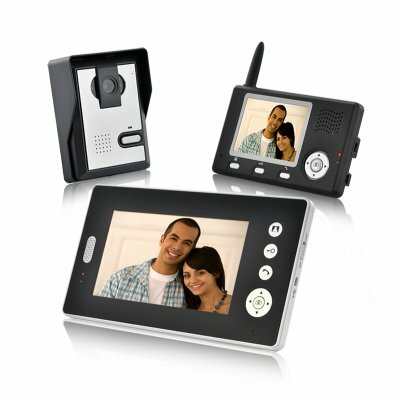 Different from most door video phone systems, the “Double Vision Guardian” comes with two indoor receivers. The advantage of this is that you could attach 3.5 inch screen receiver on a wall and use the other 7.0 Inch screen receiver anywhere in your house in a portable form. The camera can take pictures and store them with date and time in case legal actions are necessary. Offering one of the largest music catalogs, Apple’s iTunes features over 28 millions songs, more than 1 million podcasts and lots of TV shows, movies, music videos and audio books. All of this is part of Apple’s seamless ecosystem. But what should you do if you wish to leave Apple’s ecosystem and start using Android without losing all your entertainment purchased through iTunes? 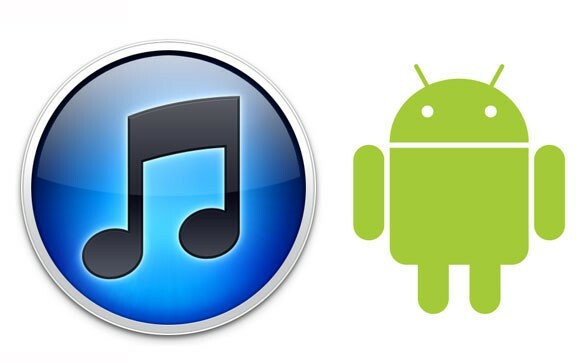 Don’t worry, there are several ways to get your iTunes contents to play nice with your Android phone or tablet. First of all, you need to outline what is important for you. Do you want to stop using iTunes and move all of your content to your Android device, or do you still want to use iTunes and sync your content to your Android device? Do you just want the music files or do you want a solution for your movies and TV shows too? Do you have old DRM protected files? Apple sold DRM protected files up until 2009 through iTunes, meaning that until then, those files would only work with your iOS device. If songs in your library are labeled “Protected” in iTunes, then these fall under the DRM banner. All TV shows and movies offered in the iTunes store are still DRM protected. To remove the DRM protection on your files, there are a few options and some of them are less legal than others. If you want to do everything by the rules, Apple will let you “upgrade” your DRM protected songs to remove the restrictions, but they’ll charge you 30 cents per song to do this. This option can be found in Upgrade to iTunes Plus under Quick Links in the iTunes store. Note that this can only be done for your music files and not for your movie files. While this option is affordable if you only have a few songs to upgrade, a better option might be to sign up for the iTunes Match service for a onetime fee of $25, this will also lift the DRM protection of all your music tracks. If paying to remove the DRM tag of your songs is not an option, then you could also have a look a 3rd party software which will do it for you. Tunebite or Aimersoft DRM Media Converter are popular and the free option Requiem is also often used. Just make sure to get the right version of the software, matching your iTunes version. Removing the DRM is necessary to play your media files on your Android device so make sure to do this before you continue. Once your iTunes files are DRM free, the only thing left to do is moving your files. This again can be done different ways. Moving your files manually is the simplest but most tedious way. Very straightforward, this method is perfect if you just want to move a few tracks. 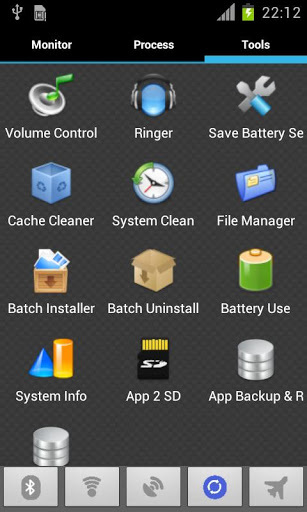 Connect your Android device to your computer and select USB mass storage mode from the popup menu on your phone. Note that this method varies from phone to phone but this is the general way. Once connected, go “Computer” and open your android phone’s list. Browse to the Music folder and then select files directly fom iTunes and press “Ctrl+C” to copy them and then “Ctrl+V” to paste them into the folder on your phone or tablet.